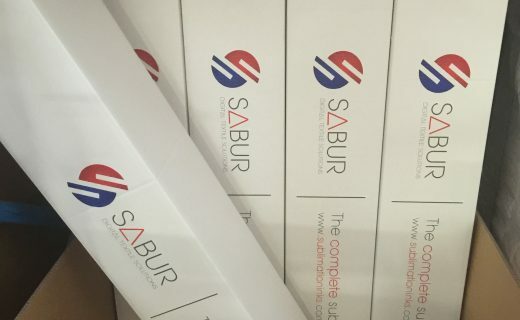 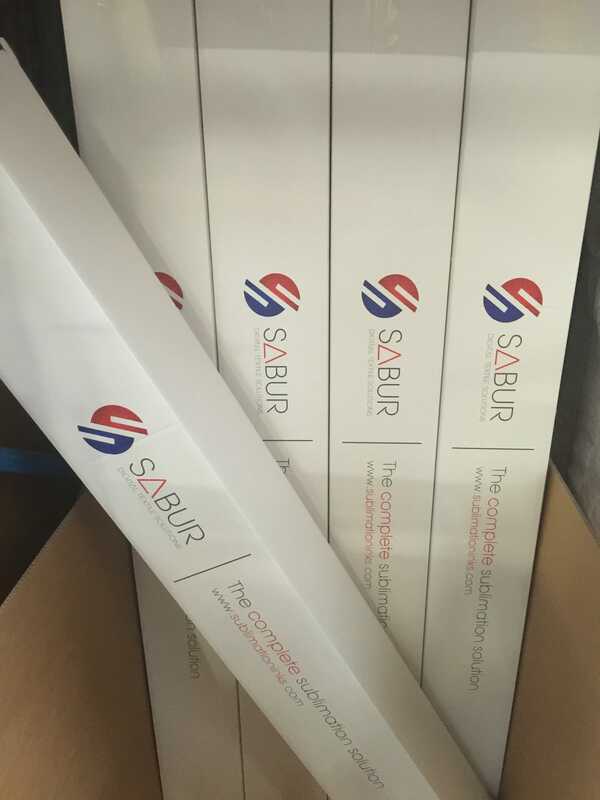 Sabur are well recognised as the largest supplier of digital sublimation papers in the UK. 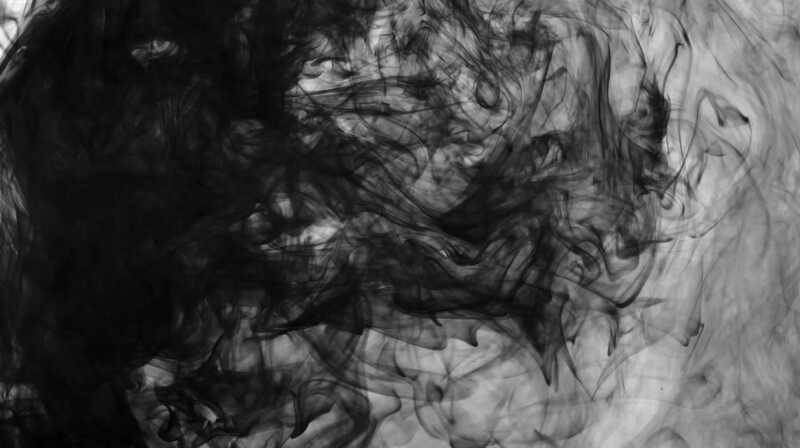 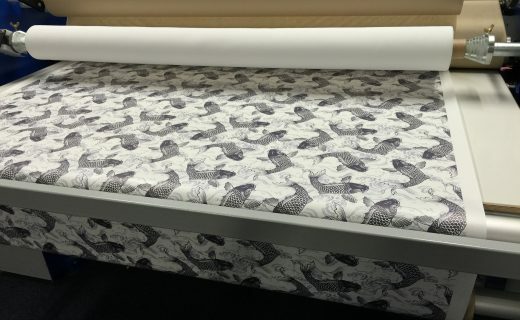 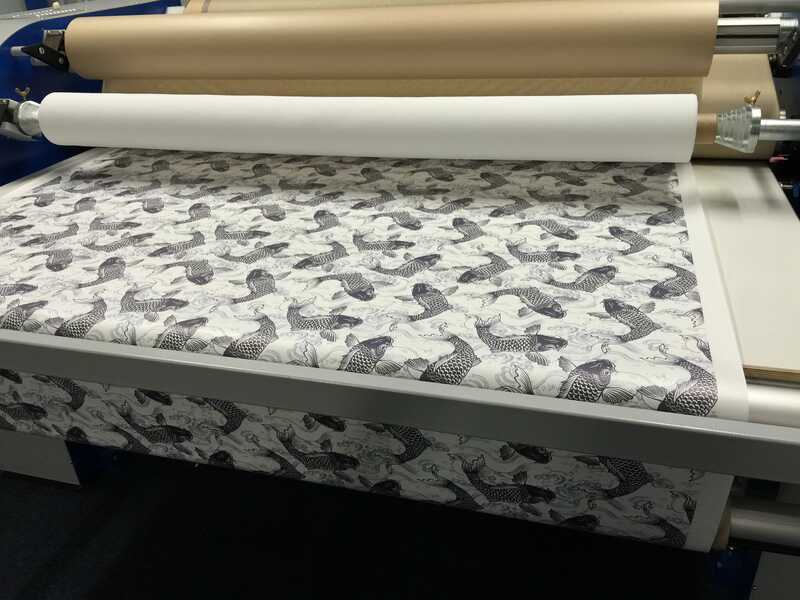 And together working with market leading paper manufacturers including Cham Paper are proud to boast the most comprehensive range of sublimation papers available in the UK. 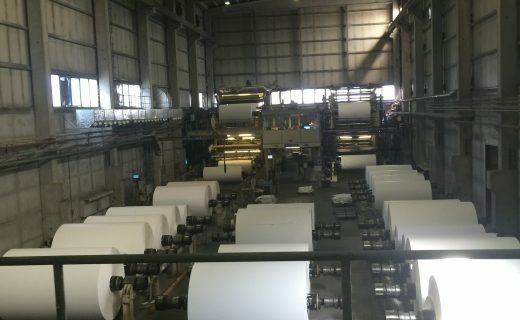 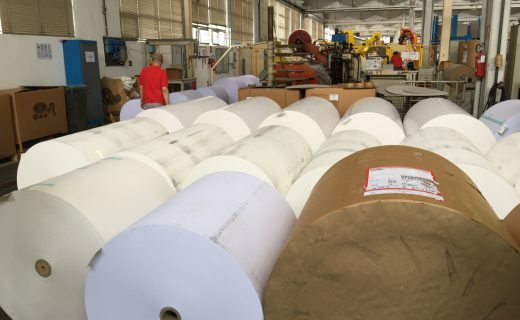 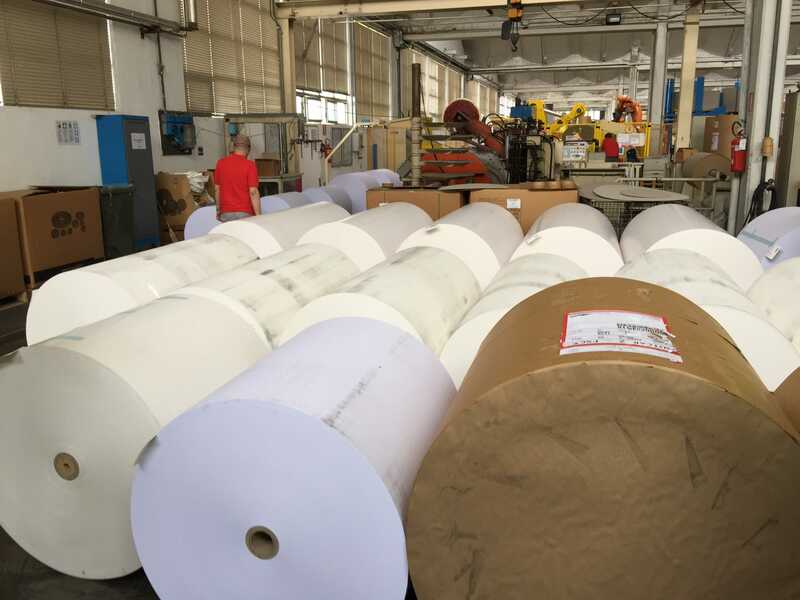 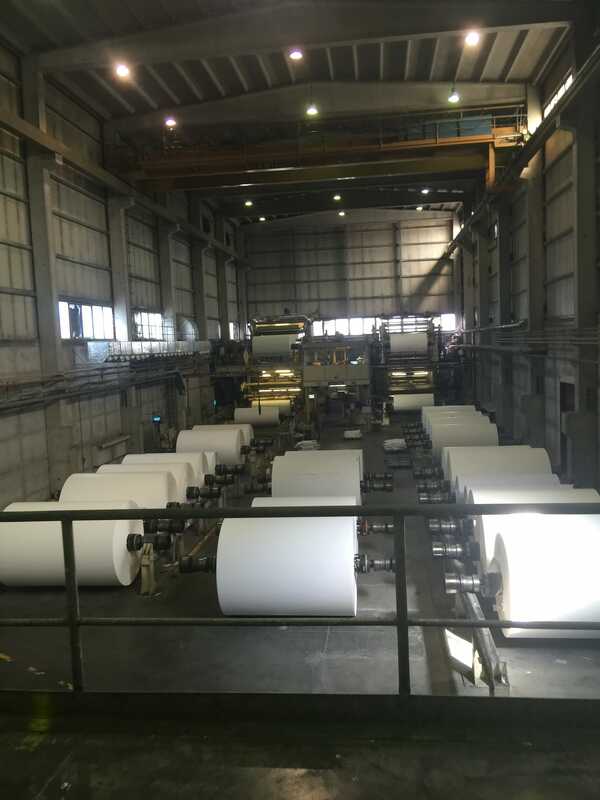 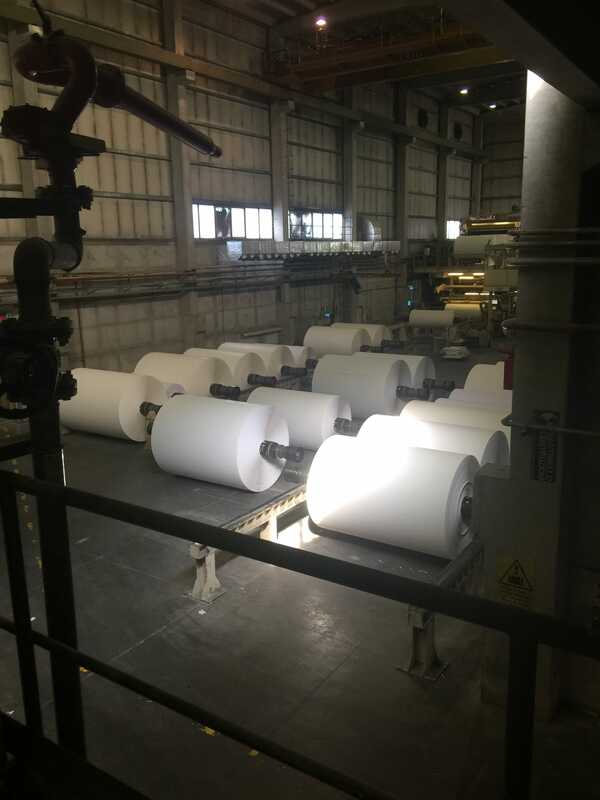 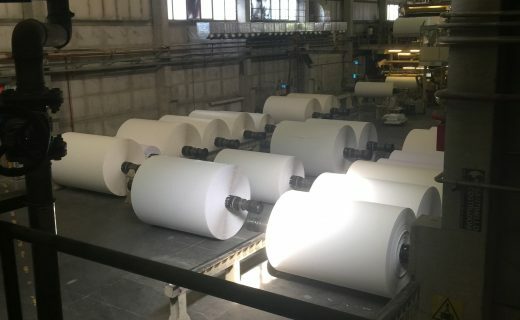 Partnering with our manufacturer’s R&D teams our papers are engineered to meet with even the most demanding applications. 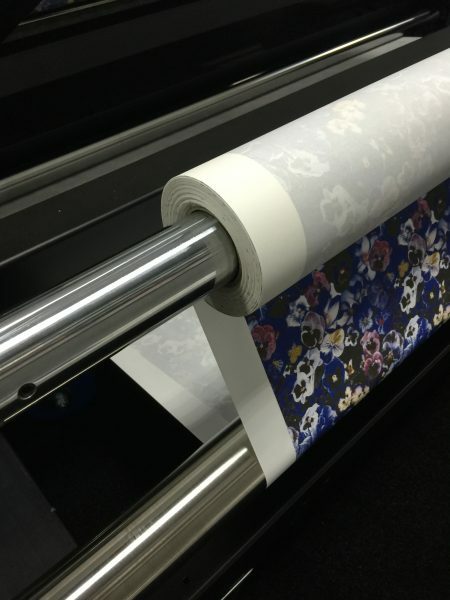 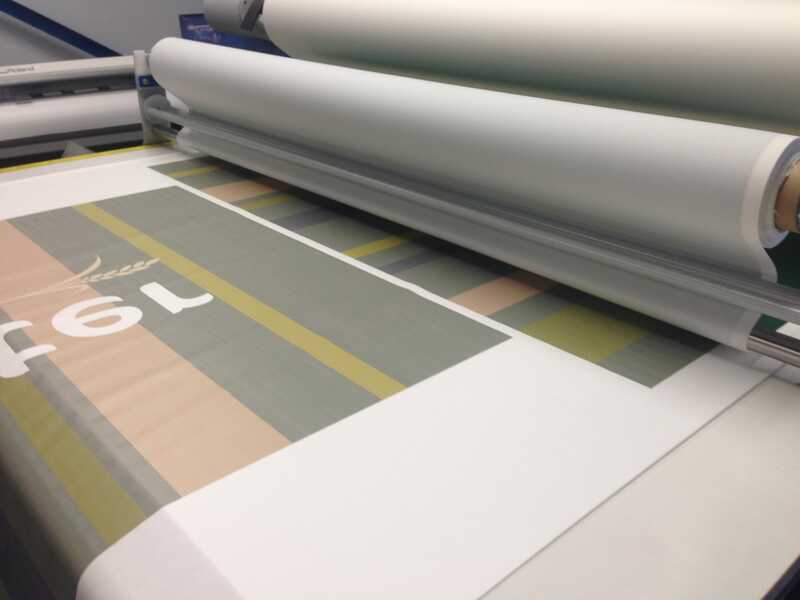 Our sales team are well trained in all aspects of digital sublimation ensuring that we present you with the very best paper to suit your particular application. 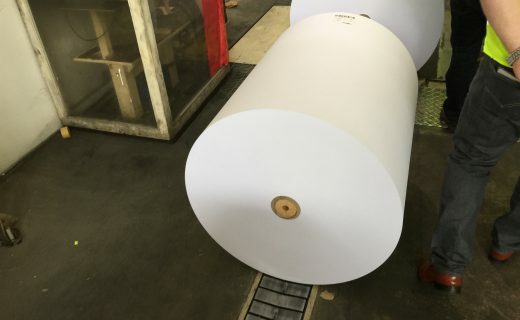 Working together with our partners our comprehensive range of papers are engineered to push industry boundaries and offer excellent dimensional strength even under heavy ink loads (reducing wet cockling) yet still delivering a very high transfer yield to the final substrate, and ensuring consistent production reliability. 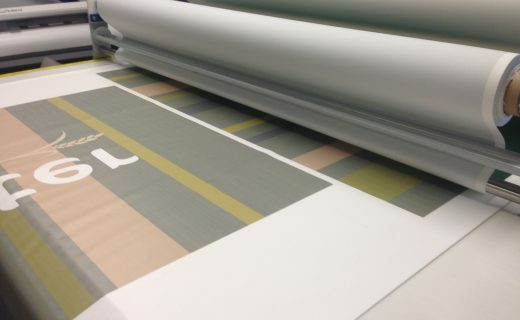 Available in widths from 500mm to 3,500mm – Bespoke sizes and lengths available by request. 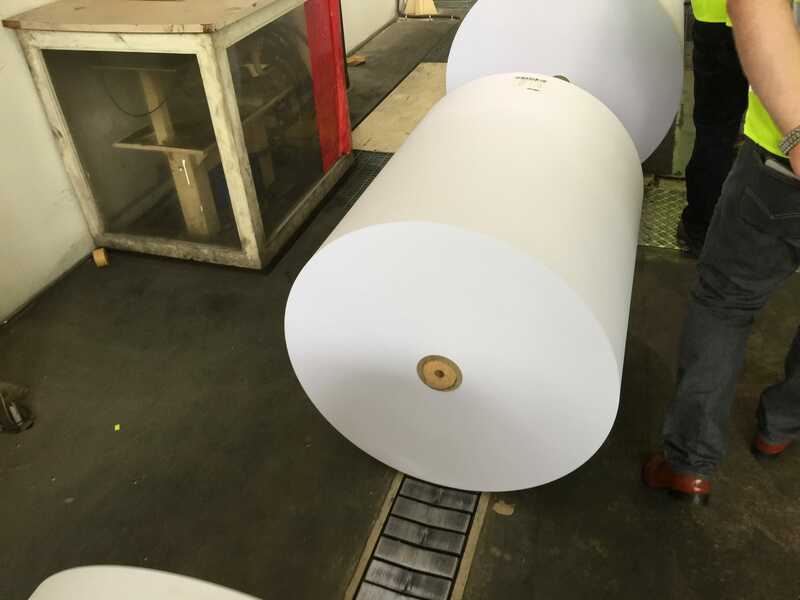 Stock levels in excess of 500,000 linear metres available on next day delivery.